The FowlPlucker DIY Kit mounted on a 3 hp 79cc OHV gas engine on our Fowl Plucker Hitch. 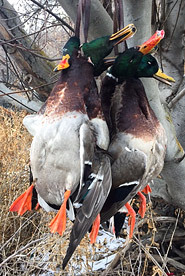 A simple effective set up for your annual fall hunting trip. Call us for hitch measurements and have a local welder put one together for you. You might think about taking the engine and DIY kit to your duck shack for the season. 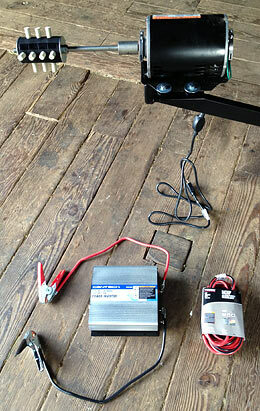 The FowlPlucker DIY Kit mounted on a 1/3 horsepower motor with an inverter on our Fowl Plucker Hitch. 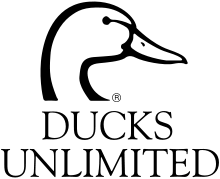 Very little draw occurs on your vehicle battery. Quiet and a great way to provide feathers for nesting songbirds and the carcass providing a great meal for local varmints. 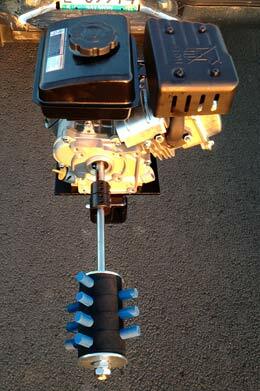 Our complete DIY Electric Plucker includes a 1/3 horsepower Emerson US electric motor, 2000 watt inverter, FowlPlucker Hitch and our FowlPlucker DIY Kit (soft rubber fingers installed in head, shaft and motor coupling) complete for $695. Don’t forget to take your vacuum packer along. 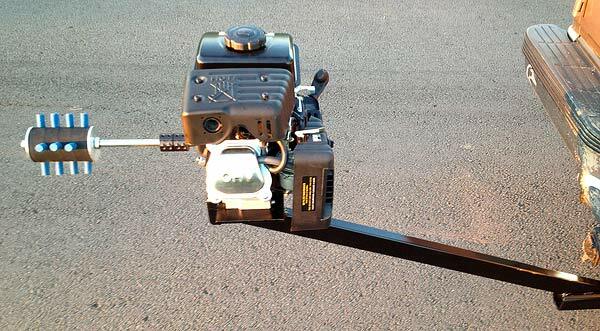 We will be happy to help you with parts and advice on building your own traveling plucker, measurements on the extended bird hitch called the FowlPlucker Hitch and electrical information. You pickup, motor homers, travel trailer and hunting trailer owners who have built in inverters or generators are halfway there for plucking success. We wish to thank all of you Minnesota and Wisconsin water fowlers who trip over to the Dakotas for a Canadian Prairie experience of real hunting (scouting and getting permission). It was your suggestions that created our travel pluckers so you can take perfect care of your birds. The DIY, the BYO (build your own) and all Fowl Plucker components sold individually makes bird care easier and affordable for the bird hunter. 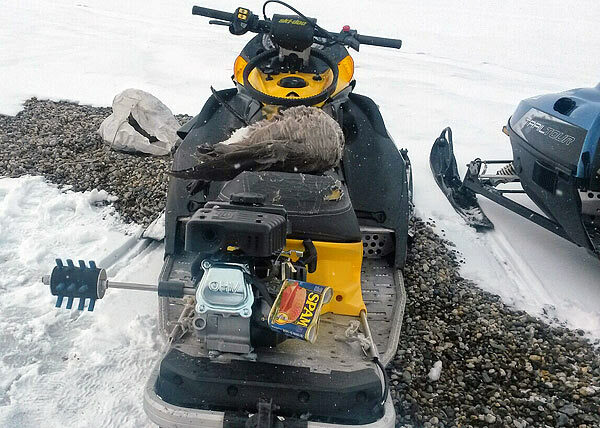 An Inupiat Eskimo goose hunter of Kaktovik, Alaska, with his snowmobile mounted DIY Fowl Plucker on a gas motor (above) in May for a spring hunt. (The Spam can came in handy as a makeshift muffler after a mishap!) 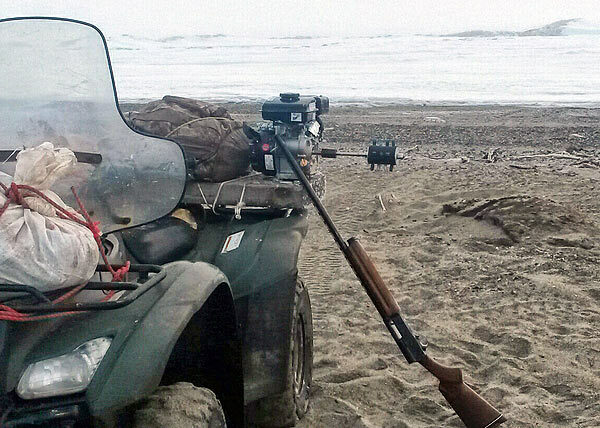 His four wheeler (below) also acts as a mobile plucker during a June coastal eider and goose hunt. 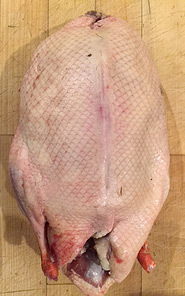 His favorite lunch on a hunt is fresh goose over an open fire. Caribou and whale added to waterfowl make up his yearly meat supply. His village sits on less than a square mile of land surrounded by ocean waters with a population of 239. Spring Subsistence hunting brings fat grain fed birds from the US compared to the lean tundra birds that migrate through in the fall. These birds are as important culturally as the salmon are to our Northwest Indians. 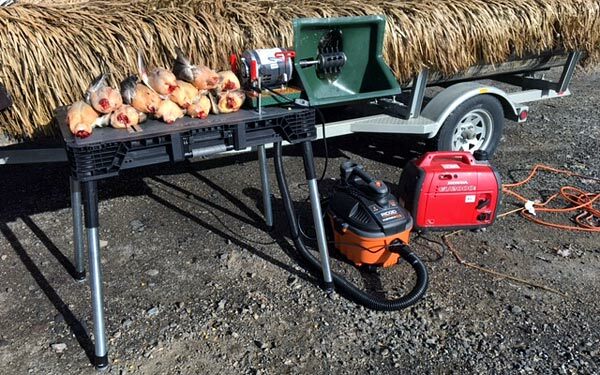 A mobile plucker setup with a 2000-watt Honda generator, Husky brand workbench and Shop-Vac.